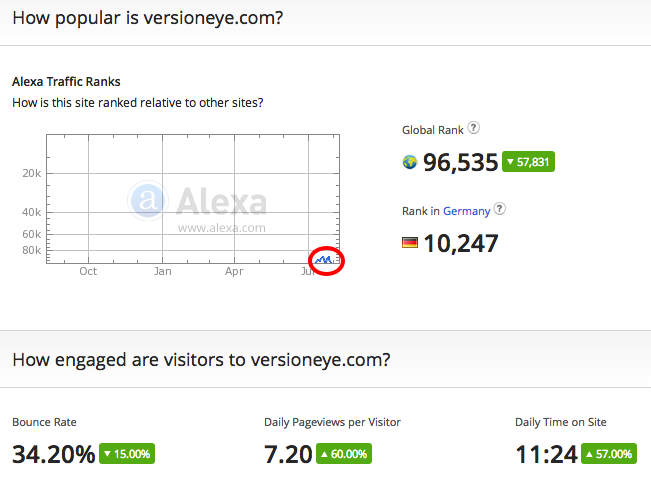 VersionEyes Global Rank is 96.535 and our Rank in Germany is 10.247! And it’s getting better 🙂 Check out the VersionEye Alexa Page. We are entering the Alexa Chart. Yahooo! 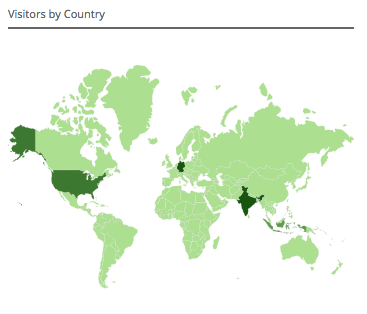 And this are the countries we get most of the traffic from. 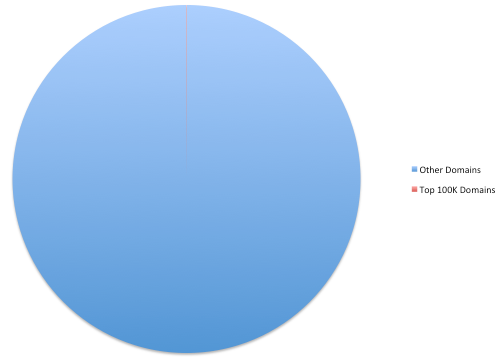 According to Alexa there are 118 Domains linking to VersionEye. That’s not correct. 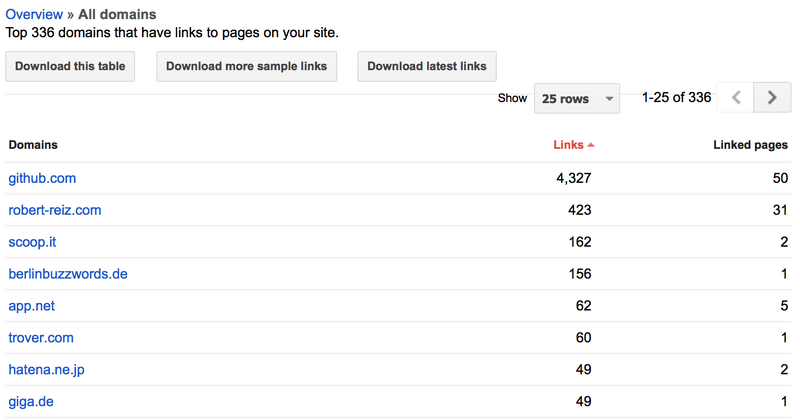 According to Google there are 336 Domains linking to VersionEye! More than 4000 Links alone from GitHub, because of our awesome dependency and reference badges 🙂 Currently we are processing up to 140K HTTP Requests per day. Many Thanks to our awesome community for all the support and the passion. This would not be possible without you! We keep up the good work. I promise! How do you imagine the perfect Crowd Software Testing Tool?